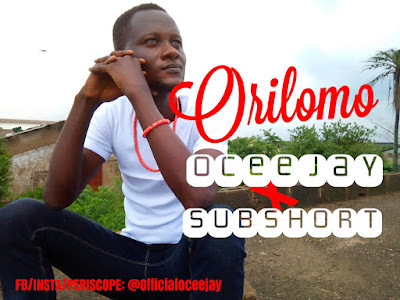 ORI LO MO, an inspirational song by Oceejay ft SubShort will thrill you and make you believe that we have all been predestined to become who we want to be. The vanacular king; SUBSHORT is featured in this hit that was produced by Htee of Classic Beatz. Download, share and be inspired!.